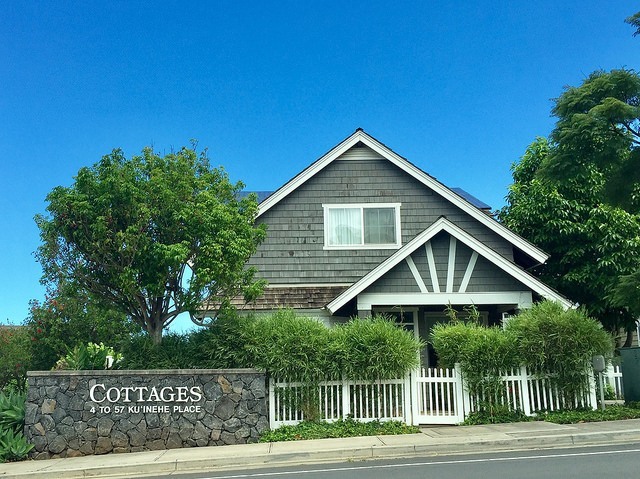 What sold in the upcountry region of Pukalani Maui in the past 6 months? There were 21 closed sales priced from $356,000 to $2,400,000 but if you eliminate Kula 200 neighborhood you end up with a better picture of the Pukalani real estate market. For the intent of this update, let’s leave Kula 200 out of the picture as that’s another neighborhood for another day. Pukalani is located between Makawao to the north, and Kula to the south, in the region call Upcountry Maui. The lines are a little blurred as development continues to swallow up former AG lands that used to keep the communities separated. 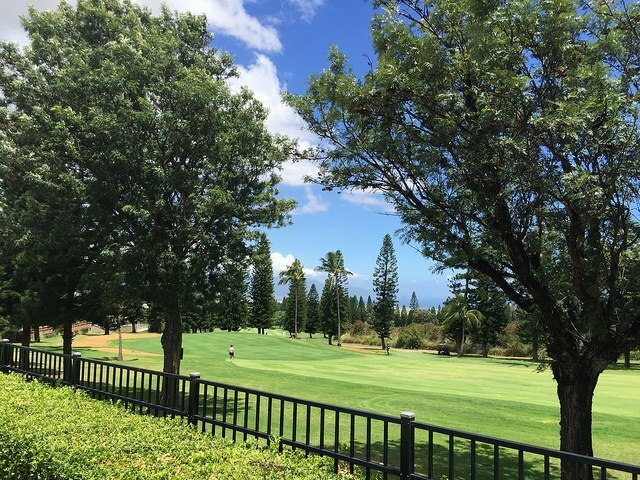 A few of the benefits of living in Pukalani include being close to a public golf course and extensive community center with pool and ball fields. The Upcountry high schools are also located here in Pukalani since the central location makes it easy to serve a large area. With a much cooler climate than down at sea level, many people find it’s a great place to call home, with a short commute to the Central Valley business district. What’s for sale now in Pukalani (not counting Kula 200)? The inventory is getting sold and we could really use some more listings. This would be a great time for Pukalani sellers to be putting their homes on the market. The chart below shows the dwindling supply of homes for sale over the past 3 years. If you need some advice about selling, please reach out to me and I’m here to help.